At first, the tree-shaded ravines near Lake Michigan look inviting, a place of filtered sunlight in the Chicago area’s North Shore. But the ravines—with homes built on the bluffs above them—are in trouble. Overgrown with invasive plants that block the sun, the ravines are losing the native plants that help keep their soil from washing into Lake Michigan. Although some erosion is natural, the rate of erosion is accelerating, partly because of runoff from urban areas atop the ravines. The Chicago Botanic Garden and the Park District of Highland Park have stepped in to try to keep the ravines from crumbling any further. “These are systems that have been beaten up for a long time,” said Rebecca Grill, natural areas manager for the Park District of Highland Park. 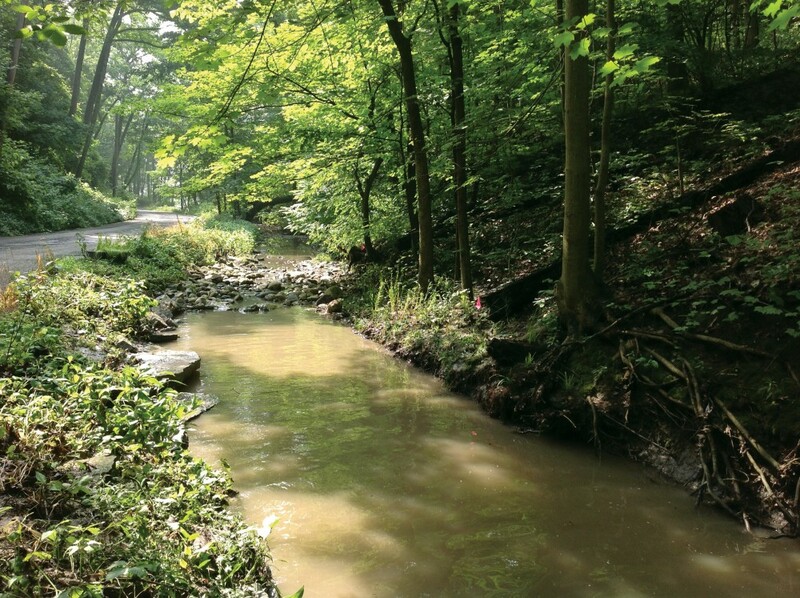 Millard Park is one of the many Lake County ravines that face challenges from erosion. The Garden and the Park District have put together a scientific research and “ravine trauma” team to help reestablish native plant cover that will slow surface erosion. The team is developing a mix of native seeds that private landowners can sow to help restore vegetation to the slopes of ravine and bluff properties. The seeds will be sold commercially. 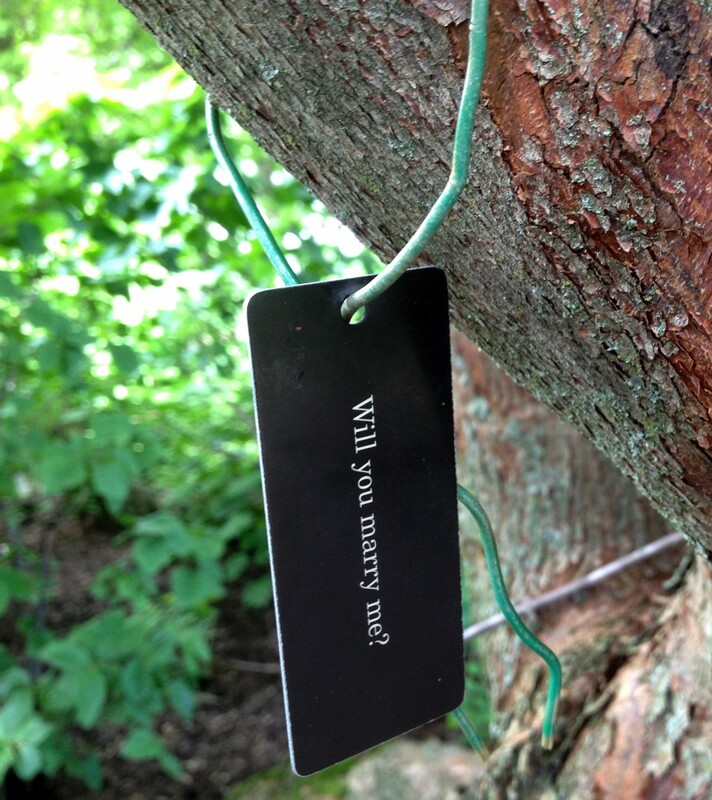 In addition, the team will provide homeowners with a guide on how to care for the native plants. The project team includes Garden ecologist Jim Steffen. 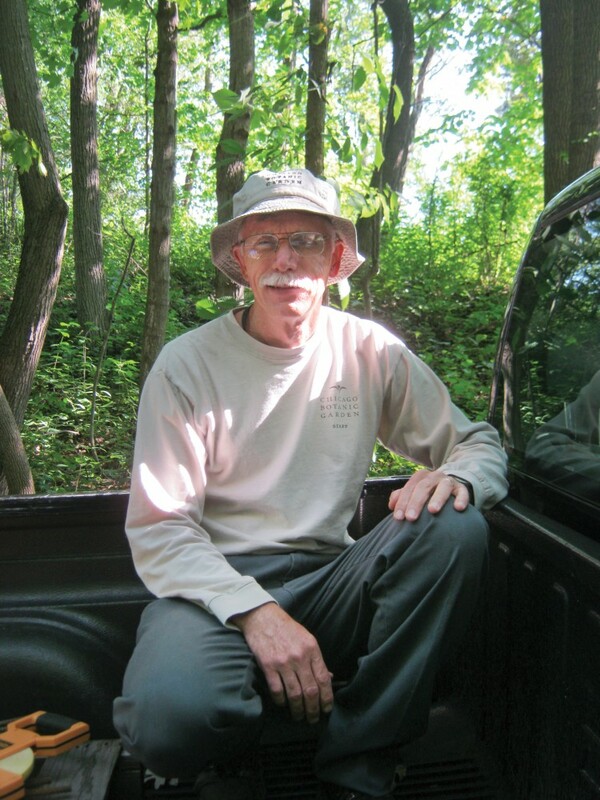 With 25 years of experience, Steffen has worked on other Lake County ravines, where the lake’s cooler, damper air is funneled to create a microclimate not found anywhere in Illinois. (The ravines also are home to some of the state’s rarest plants.) As part of the project, Steffen helped design a seed-trial experiment and develop potential seed mixes. After that, the next step will be up to homeowners near the ravines. “We hope to build a better awareness about the potential they have to regenerate the diversity of native plants,” said Grill. This post was adapted from an article by Helen Marshall that appeared in the summer 2014 edition of Keep Growing, the member magazine of the Chicago Botanic Garden. 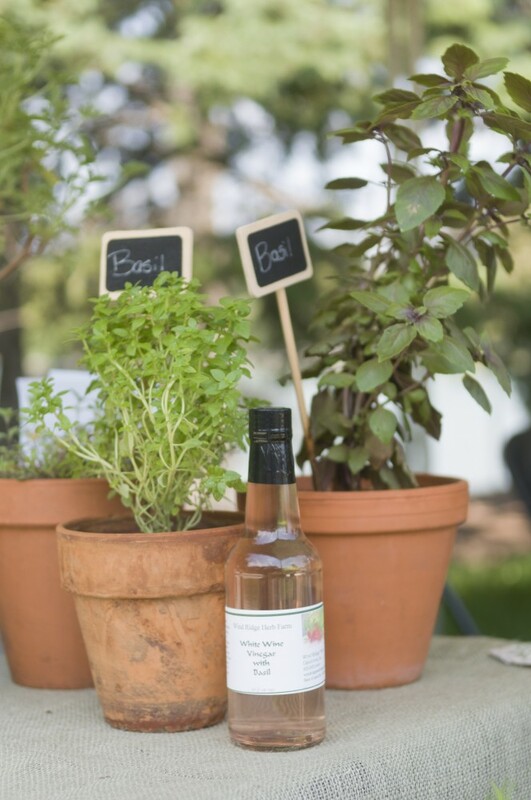 Discover a world of uses for your herb harvest—essential and flavored oils, vinegars, jams and jellies—at Herb Garden Weekend. Sure, tarragon (Artemisia dracunculus) has silvery leaves and an anise-like flavor, but basil is the king of herbs, beloved by all. 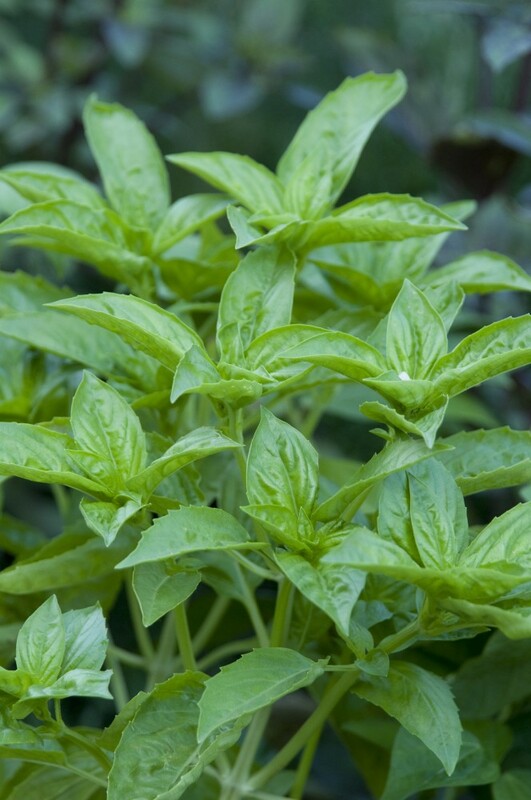 It’s such a crowd-pleaser that we’re giving away Napoletano Bolloso basil seedlings during Herb Garden Weekend, July 26 and 27, and the rest of the month as well. How about you? What (culinary) herb would you choose? We put the desert island question to staff at the Chicago Botanic Garden and received colorful, informed, and surprising answers. 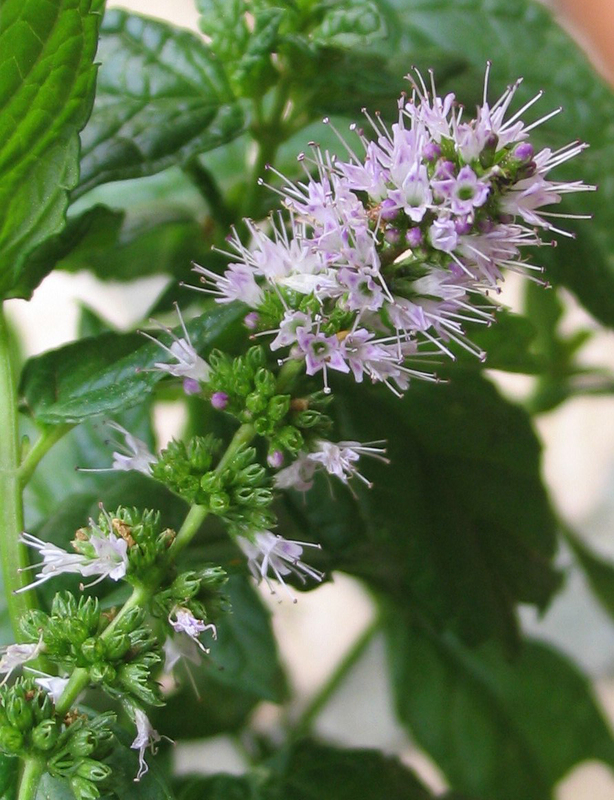 Italian basil—and other basil cultivars and species—find their way into the cuisine of many nations. 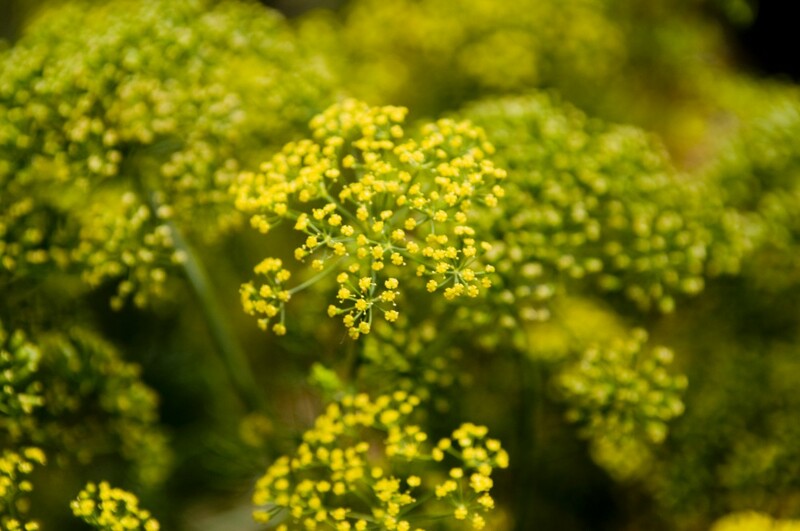 Beautiful in bloom, dill is delicious as a fresh herb, or use the seeds as part of a pickle. A mediterranean standard, don’t underestimate parsley—it’s more than a garnish! It will get stuck in your teeth! 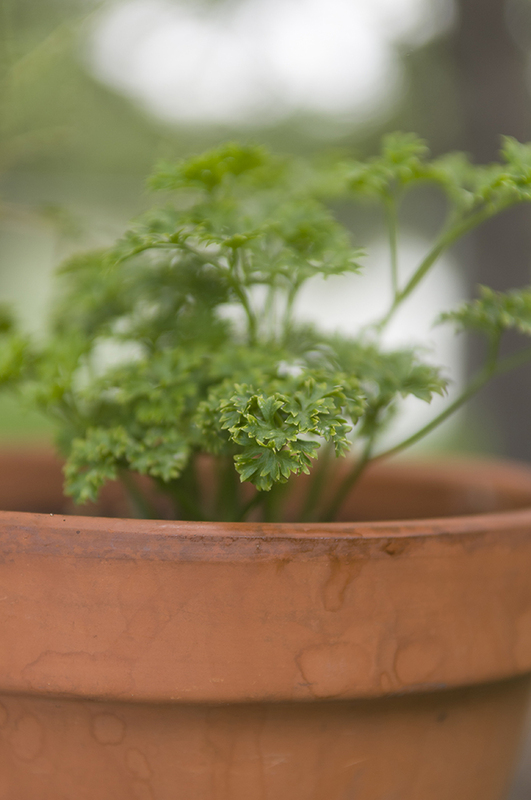 Parsley is the choice of horticulturist Ayse Pogue, who says it reminds her of growing up in Istanbul. 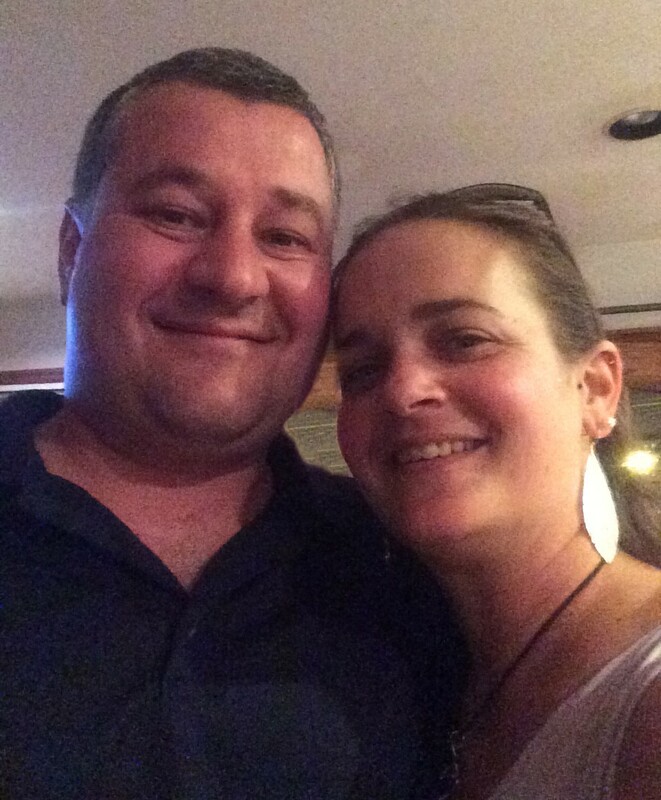 “We have many dishes where we mix parsley and feta cheese—pastries, breads, and salads. We also sprinkle it on cold dishes cooked with olive oil and served with parsley and lemon juice.” One such favorite is barbunya. Pogue appears to have chosen wisely. Parsley is also packed with nutrition—and is used as a natural breath freshener. Versatility—and a pleasing bloom—makes thyme the herb of choice for Celeste Vandermey, supervisor of plant records. “Thyme adds flavor and aroma to any soup or stew. It is easy to grow and creeps along the ground, producing beautiful little spikes of pink or white flowers,” she says. What about cilantro, chives, rosemary, and sage? What about herbes de Provence, a mixture favored by the French? If you’re interested in learning more about these and other flavorful, nutritious, and potentially beneficial herbs, come to our Herb Garden Weekend, 11 a.m. to 4 p.m., Saturday and Sunday, July 26 and 27, in the Regenstein Fruit & Vegetable Garden. Looking for more herbalicious ideas? Check out our previous posts on herb grill brushes, and a host of flavorful basils for your home garden. What does your mental checklist look like when you think “romantic evening”? Does it include picnicking? Flowers? Music? Dancing? Sunsets? Selfies? Walking hand in hand? Spur-of-the-moment picnic? We have you covered. 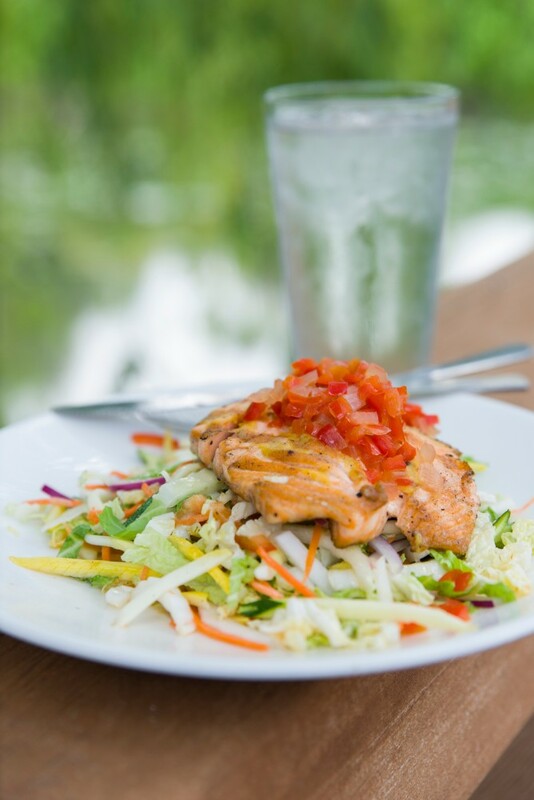 The Garden Grille is open ’til 9 every evening (last order, 8:30 p.m.) and, yes, you can get it to go! On Monday nights at the Chicago Botanic Garden, start with the first item on this list, and all the rest should fall right into place. That’s because Monday night is picnic night. It’s also Carillon Concert night—but more on that in a moment. A romantic picnic need not be formal or fancy. The secret to making it romantic is a personal touch—something that both reflects your personality and makes the evening more fun. It could be a picnic blanket with a story. It could be real plates/glasses/flatware instead of plastic. It could be a home-cooked meal or an out-of-the-ordinary beverage. One of our favorite ways to make picnic fare more special—whether it’s homemade or store-bought—is with edible flowers. Nasturtium flowers’ summery colors—yellow, orange, red—beg to be tossed into salad greens, where they’ll deliver a bit of bite (peppery, radish-like). Decorate cheeses, dips, and even a humble potato salad with nasturtiums’ edible blossoms (the pretty leaves are edible, too). Rose petals are quintessentially romantic. Use the petals from heirloom roses rather than hybrids—the former have the fragrance and thin delicacy that the latter do not. Add rose petals to salads, ice creams, homemade vinegars; candied, they’ll store for months. Lavender buds are delicious sprinkled on a fruit salad (terrific with berries, cherries, figs). Lavender has more than fragrance and flavor to offer: it’s a natural source of calcium, iron, and vitamin A.
Chive blossoms are so beautifully purple that you’ll be tempted to use them on everything, but a little of their onion flavor goes a long way. Float a few florets on a chilled potato-leek or spring pea soup for all the extra zip you’ll need. 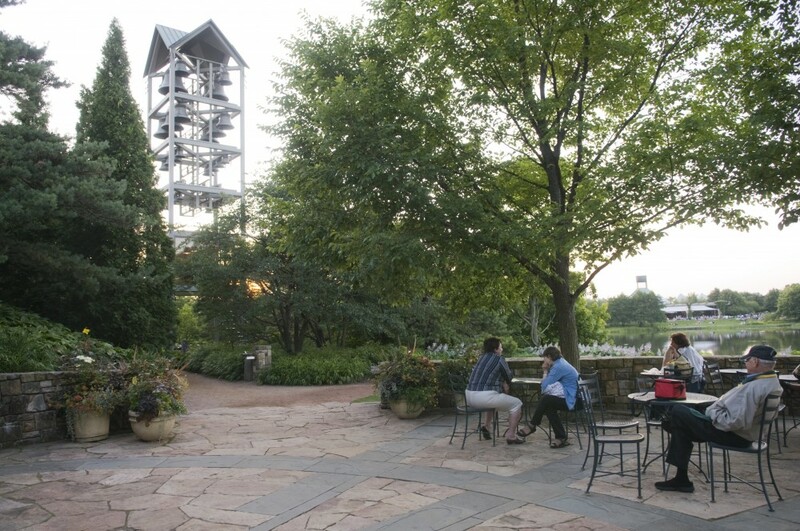 Carillon concerts every Monday night in summer—be there with bells on! Tables at the Nautilus on Evening Island are a great place for a Carillon Concert picnic. Now back to the third item on the checklist: music. Monday night is Carillon Concert night, when carillonneurs (such a great word) local, national, and international take the stage to new heights at our 48-bell carillon. With such a global lineup, the musical repertoire is always rich and surprising. 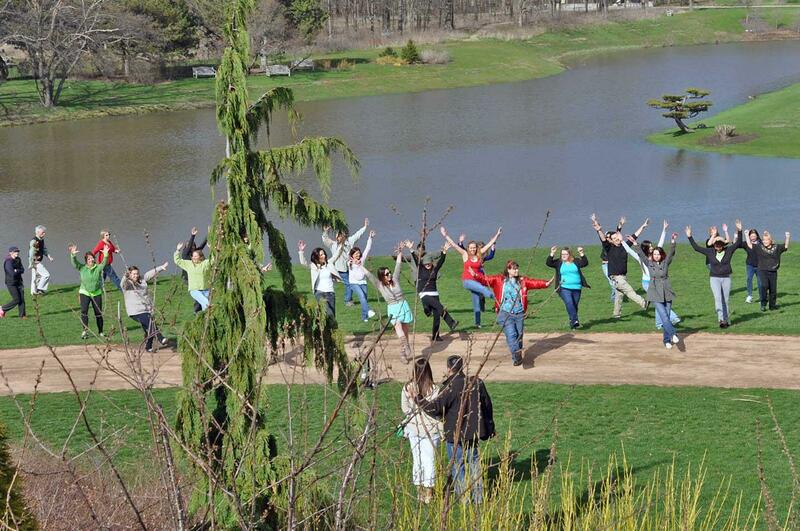 Dancing is, of course, both spontaneous and encouraged. Picnickers can gather any time before the 7 p.m. concerts. (Every 15 minutes between 5:30 and 6:30 p.m. there’s a carillon tour and demo—a great way to break the ice and/or keep the kids intrigued.) The lawn at McGinley Pavilion is a favorite spot to set up your picnic—and to prepare for those selfies, as the sunsets are simply spectacular. As for the last item on the checklist—walking hand in hand—we’ll leave that to you.